Good News! 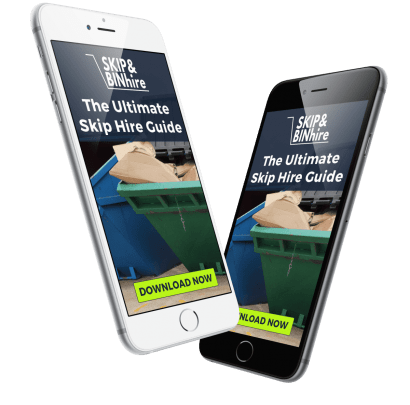 You Don’t Have To Shop Around for Skip Hire in Liverpool Any Longer! Need skip hire in Liverpool? Whether you are involved with a large or small project our skips are available at competitive rates. 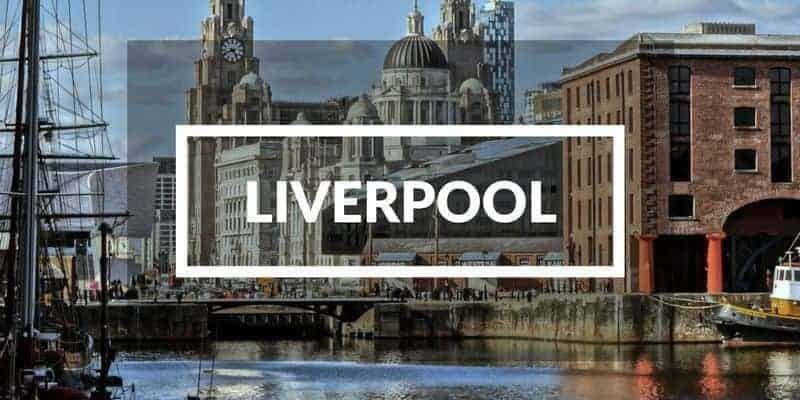 If you are looking for a dependable and reputable Liverpool skip hire company, to meet your waste disposal needs, then we can source 3 quotes for you. Experienced at working to close deadlines, we can provide a quick and efficient service, simply choose from one of our wide range of skips by consulting a size guide, then place your order. We can guarantee the cheapest skip hire Liverpool prices by enabling our customers to interact with suppliers in a competitive marketplace. By offering you a range of quotes you simply need to select the one that best suits your needs at the best price. Regulated by the National Skip Hire Association (NSHA) we operate to the highest standard in the industry. All of our skip companies have to be fully licensed and regulated by the environment agency, guaranteeing you a first rate service. For The Cheapest Skips In Liverpool Contact Us Now! When you're ready to order, make sure you are aware of what is considered hazardous waste and cannot be put in a skip. 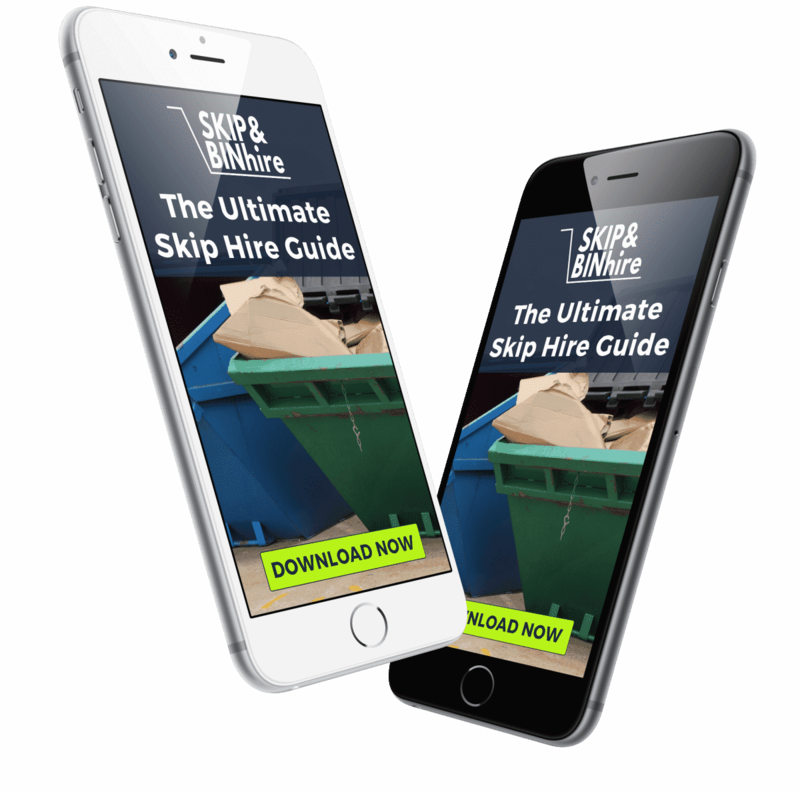 Skip Hire Liverpool Prices: They are the most cost effective solution and can be hired from £118. They hold up to 35 black bin bags of waste. Skip Hire Liverpool Prices: Starting from £165 they are a good option and more cost effective than hiring 2 smaller skips. They can hold up to 70 bin bags of builder’s or domestic rubbish. Holds up to 140 bin bags of rubbish. Skip cannot be filled with too much bulky waste, otherwise a lorry might not be able to lift the load. Simply consult this checklist and order without delay. The skip size you choose will depend on the size of your project and also the space you have available to locate your skip, so consult a size guide before ordering. Make sure you are familiar with what is considered hazardous waste and can´t be put in a skip. If you are wanting to place your skip on a street talk to us about obtaining a licence from your local council. Do you have a small or large amount of rubbish? Save money when you choose the right skip size! Typically your chosen skip provider will apply for a skip permit for you and add the cost to the total price, but the process can take a few days so remember to allow for this in your planning. Skip permits in Liverpool are issued by the council and cost £10.00 for up to 14 days. The Albert Dock is a complex of dock buildings and warehouses dating from 1846. Being built from iron, brick and stone it was the first non-combustible warehouse system in the world. The Beatles Story is an award-winning visitor attraction and the world’s largest permanent exhibition purely devoted to the lives and times of The Beatles. World Museum has extensive collections covering archaeology, ethnology and the natural and physical sciences. Special attractions include the Natural History Centre and a planetarium. This garden village, originally built as a home for workers at the nearby Lever factory. This model village is the work of over 30 architects, and the variety of architecture and the beauty of the buildings is unique in the area. The Leeds and Liverpool Canal is a canal linking the cities of Leeds and Liverpool, it crosses the Pennines and is 127 miles long. My husband and I decided to try and save money replacing our kitchen by taking out the old one ourselves. At first, I thought we would take the rubbish away in our car but then a friend told me about this website. I discovered that skips are not as expensive as I thought and we opted for a 4-yard skip which fit on our driveway. I would recommend getting a quote from this website as it was definitely cheaper than I thought. We were having some land cleared to create a new playground at our school and while searching the internet I found this site. I did not have a clue about skip hire but I found everything I needed to know on this website. I received a prompt and efficient service from the customer services team and I had no complaints with the service I received from the skip hire company. I approached skip hire because my building company was carrying out some renovation work. I had used the same skip hire company for years and I wanted to see if I could cut the cost.I received 3 different quotes within 24 hours and I did make a saving on what I would normally have paid. The website was easy to use and the whole experience was very smooth. I would recommend the site to any builder who wanted to see if they could get a more competitive price than their normal supplier. Dear Sir/Madam I recently contacted you to help me order a skip to a rental property I am renovating in London. Being in Somerset at the time I thought it would be a real headache; however, you found me three quotes from different companies. I found the company I chose to be very professional and they even organised a license for me to be able to put the skip on the road. I would highly recommend your services to others in a similar position. Need the best & most affordable skip hire In Liverpool?